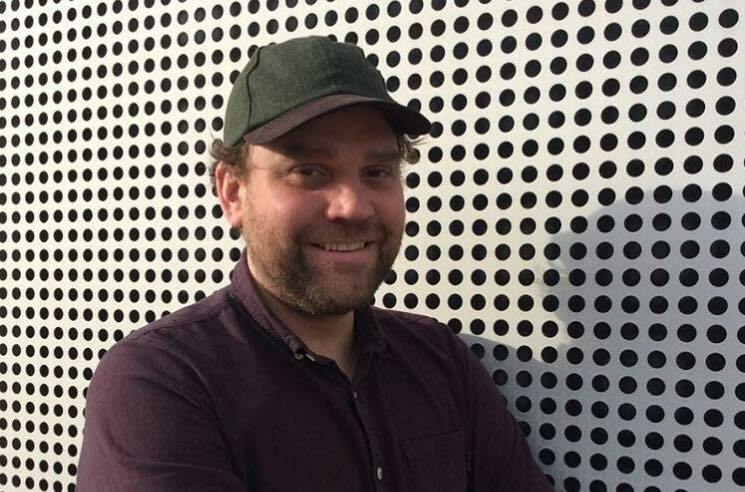 Frightened Rabbit frontman Scott Hutchison was sadly found dead earlier this month, and now the late Scottish singer is being remembered with a mural in the band's home base of Glasgow. The mural was done by Scottish artist Michael Corr, and it will be displayed Glasgow's Barras Art and Design starting Tuesday (May 22), Pitchfork points out. You can see the mural for yourself below. Hutchison was found dead on May 10 at the age of 36.